Investors aren’t without their concerns right now. Attempting to unearth decent returns and mitigate volatility is tough and there is a distinct lack of confidence in the markets. 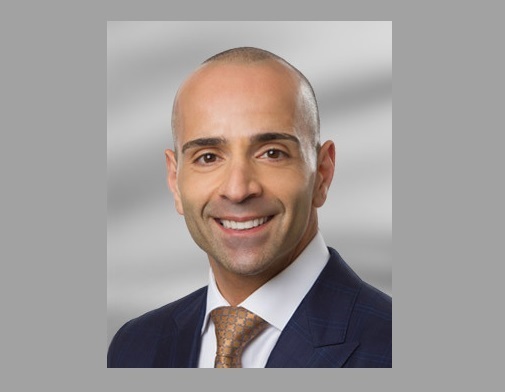 With this in mind, we sat down with Andy Nasr, VP, Capital Markets and Investment Strategist at Sentry Investments, to speak about the worries of the modern investor and some strategies that can be used to overcome current challenges. Nasr tackles the current hurdles by adopting a bottom-up approach and spends a lot of his time looking for individual companies that are generating high levels of free cash flow.